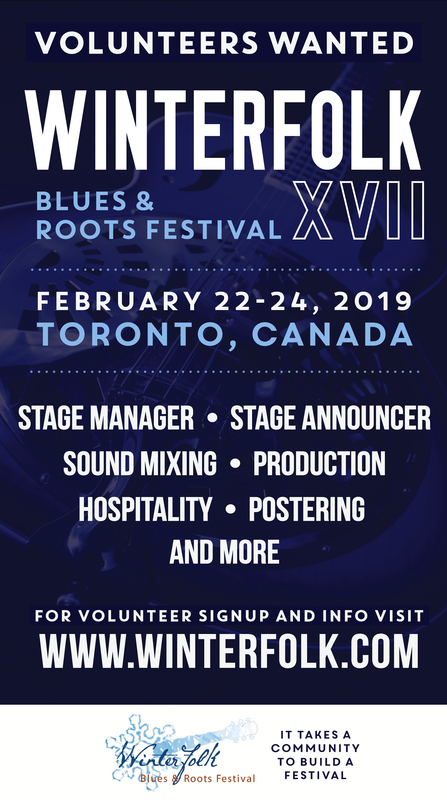 Reprinted from ‘Inside Toronto‘ – The organizers of the 16th annual Winterfolk Blues and Roots Festival are hosting a preview/benefit and birthday bash on Saturday, Dec. 9. The special sneak peek event, which will feature The Achromatics, David Storey, Tony Quarrington, Brian Gladstone, Piper Hayes with Carson Ritcey-Thorpe, The Mini-Clan Hannigan and more, will be held at The Black Swan Tavern, 154 Danforth Ave., just east of Broadview Avenue. It will also include an open mic for anyone who would like to perform or play a tune or two. Admission is a $10 minimum donation at the door. All funds go to support the festival’s artists. 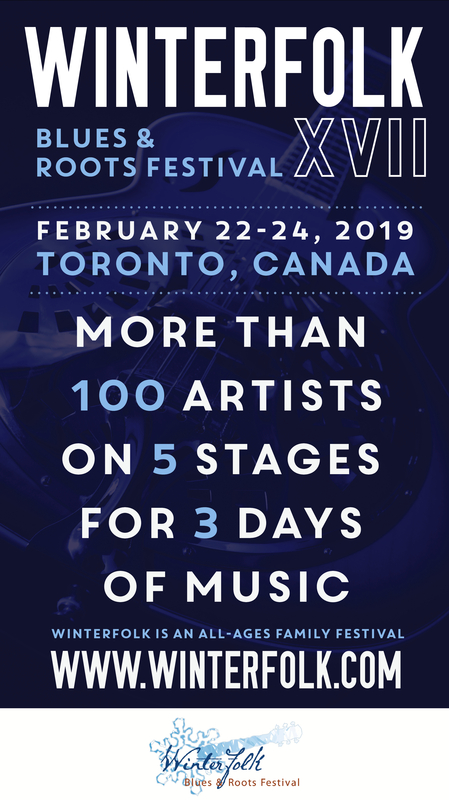 The Winterfolk XVI Festival will run from Feb. 16 to 18 at various east Toronto venues.